our services for adding cloud support, reengineering, UI and UX design. We have developed a price simulation tool for comparing and pricing offers. Using the tool, users can easily explore different possibilities and make estimations. We have implemented a sophisticated editor for flow operations, which allows users to clearly see and edit the flow data. The system is also powered by templates and a template editor. 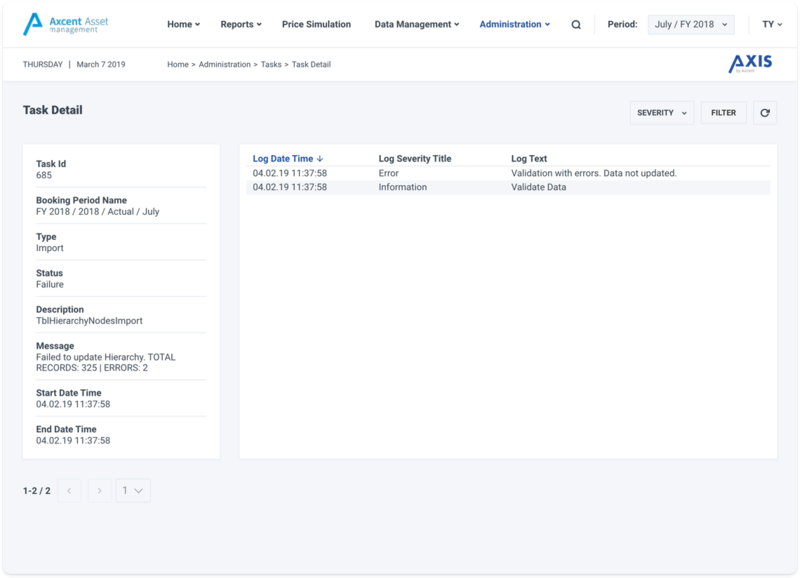 The dashboard presents an overview of the flow data between allocations for the selected time period. Users can easily go to an allocation from the dashboard. Using the Import and Export functionality, clients can get integrate data from legacy and enterprise systems. Calculations and massive data operations like Import are managed by a task system for better control. We have optimized the solution for cloud and standalone setup. Security, logging, migrations and external services have been implemented keeping both use cases in mind. For Import / Export operations we have used bulk import and intermediate tables with SQL Server . Performance optimization has been a key and we have relied on non tracking queries with ORM where possible. Asyncronous tasks for long and data intensive operations are a key functionality of the solution. Using SQL Jobs, the tasks can run asynchronously. 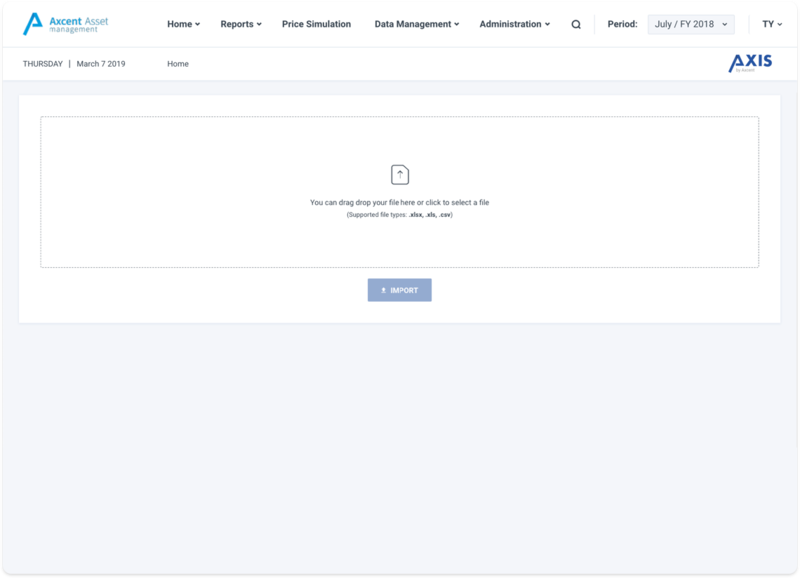 We have created an interface and reporting functionality for users to control tasks and have clear view on task status. API Services have been developed using .NET Core. Choice of .NET Core has helped us to integrate better with the existing Cube solution and the SQL Server database. .NET Core has also proven itself to be flexible and performant. We have developed a responsive, cross-browser interface which can run on all modern web browsers including Internet Explorer. We have also developed an iPad application for executive users to run price simulations on the go. Helvetican is an online wealth management system for the finance industry, which brings Clients and CRMs together. We designed & developed a lot of great project. Let's look at what we do for our customers.